Renton won the DBA Under 45s for the second year running in 1997. 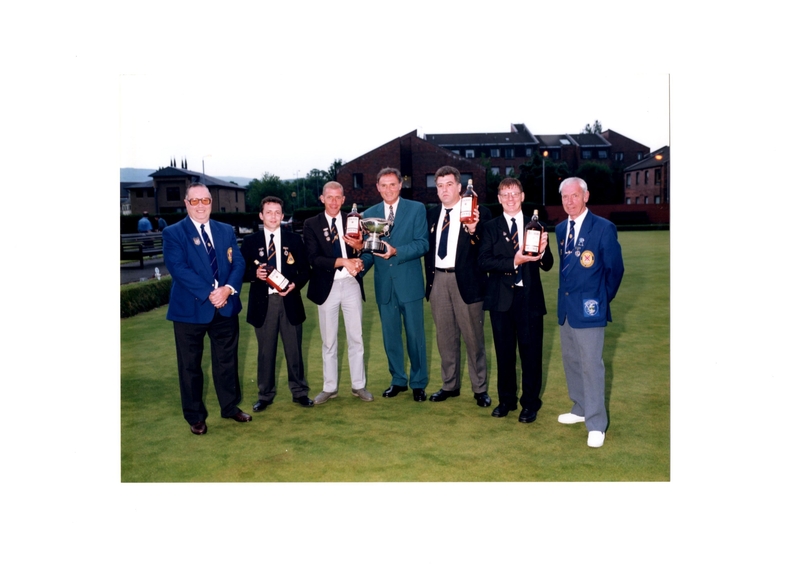 The winning rink of Derek Walker, Duncan Ballantyne, John Brodie & Stevie McArdle are pictured above. Derek and Duncan were also in the successful 1996 rink.